There’s been a lot of media discussion in the last couple of months about whether Donald Trump, who is campaigning to become the Republican Party’s nominee for President of the United States, is actually a fascist. 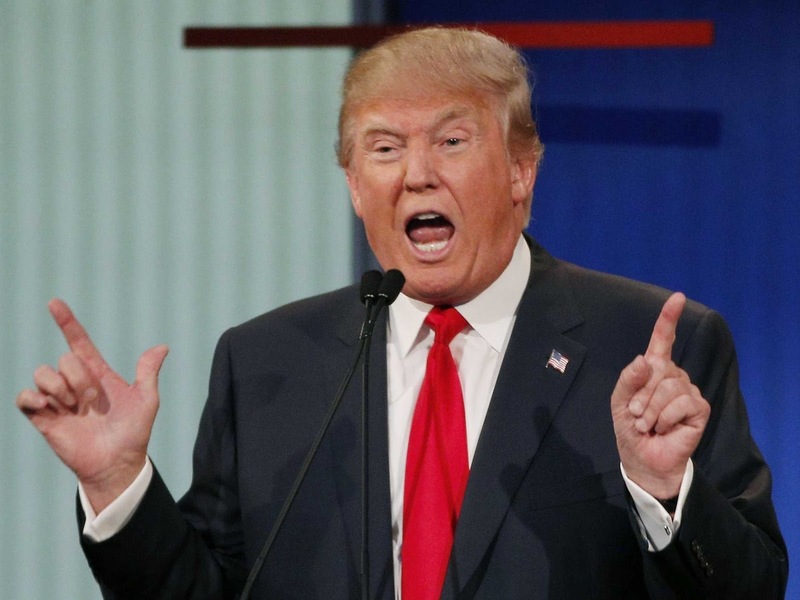 Trump is certainly a hyper-nationalist, a militarist (“bomb the hell out of ISIS”), and xenophobic. He hates Mexicans and Muslims (all of them foreigners, in his view, regardless of whether they were actually born in the US). He certainly projects energy and a sense of urgency, and claims that outsiders have been victimizing Americans. In a reply to Marrus, Clifford Orwin, a professor of Political Science at the University of Toronto, argued that Trump is merely “An opportunist, not a fascist” (The Globe and Mail, December 3, 2015, p. A18). He argues that the conditions for European fascism of the 1930s—recovery from warfare, mass epidemics, economic depressions, and new nation-states characterized by extreme ethnic chauvinism- do not exist today in the US. Also, he says, Trump is not building on a large social movement; he’s merely running for president. I am not so sure I’m persuaded by Orwin. The world and American economies have been quite insecure since 2008, and the terrorism and refugee crises emanating from the Middle East certainly impinge on the US. Trump does have a social base, although it appears to be among older white males, thankfully a declining sector of the US population. Also, you don’t need a large base ahead of time to become a fascist leader, as we know from Hitler; that base can grow as you make racist promises and blame scapegoats for all social evils, just as Hitler blamed the Jews for both World War I and the economic crisis of the 1920s. Even if Trump himself is merely an opportunist, he is building upon incipient fascist tendencies in some groups of the American population. And his proposal to register all Muslims living in the US (including many American citizens) strikes terror not only in Muslim hearts (I assume) but also in the hearts of scholars of genocide like me. Here are some stages that lead to genocide: registration, deprivation of property, concentration, extermination. That’s what the Nazis did, making it their business to register every Jew or supposed Jew in Germany and occupied Europe, so they could eventually exterminate the entire Jewish population. 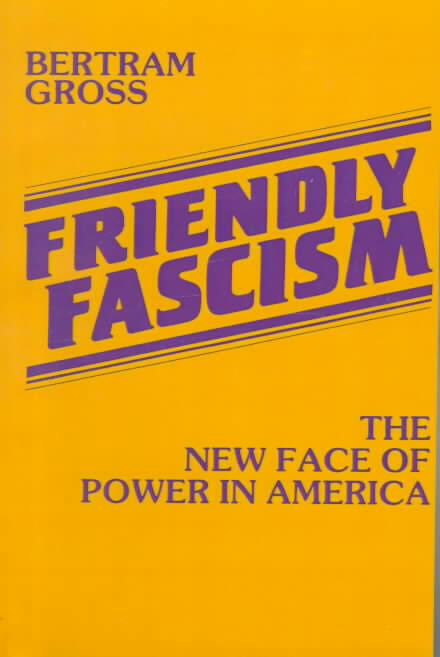 In 1980 Bertram Gross, an American scholar and former official in the Roosevelt Administration, published a book called Friendly Fascism: The New Face of Power in America (Published by South End Press in Boston). He argued that the US was producing what he called “a motley array of fanatical freebooters,” including the Ku Klux Klan and American Nazis, who liked to focus attention on scapegoats such as feminists and gays and lesbians. He also thought that the white elite class was drawing in on itself—for example by building more and more gated communities—while scapegoating and neglecting the poor, especially but not only blacks. Gross also predicted a more unbalanced economy, more integration of big business and the government, more imperialism abroad, and “informational offensives” to manage minds of the elites and immobilize the masses. And he argued that the US was producing a “vigilante-violence” culture, such as we see today in a gun lobby so strong that very little can be done about it, even though the vast majority of Americans wants more controls on sale of guns. 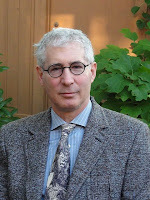 Thirty-five years after Gross published his book, we can certainly see that the one per cent—actually the one-one hundredth of a per cent—of the US population, the super-rich, is protecting its privileges, while the middle class is being hollowed out and the poor have to support themselves by talking on several part-time, low or no benefits jobs. Inequality is drastically widening. Meantime, mass incarceration of African-Americans has removed huge numbers of black males from the labor market, thereby inflating the figures on extent of employment among the (free) black males still able to work. President Obama’s attempt to reduce mass incarceration has barely touched the problem, since most black prisoners are imprisoned by states, not the federal government. 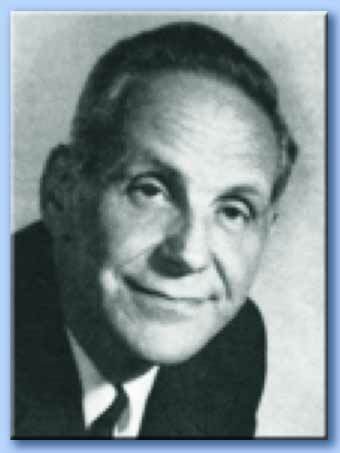 I wonder what Bertram Gross, who died in 1997, would say if he could see that most of his predictions have come true. But even he might have been surprised by Trump’s desire to register Muslims—and like me, he would have remembered the Nazis. Meantime up here is liberal multicultural Canada, at least one Muslim woman has been physically attacked for wearing a hijab. And I hear reports that Muslim women are fearful of waiting for the Toronto subway, where someone might try to push them onto the tracks, and Muslim men are afraid for their wives’ safety as they go about their daily business. My son, who lives in Toronto, has made it his business to keep a discreet eye on identifiable Muslim women when he’s in the subway, so he can intervene if they are harassed or attacked. I wonder if Canada could ever produce a Donald Trump with so much appeal, or if we could use our hate-speech laws to prevent his making xenophobic statements against Muslims and Mexicans. Some people are suggesting that he be barred from entering Canada, on the grounds that he is a hate-monger. I wish the US had hate-speech laws as well, so that he could be prosecuted under them, whether he’s a fascist or merely an opportunist.